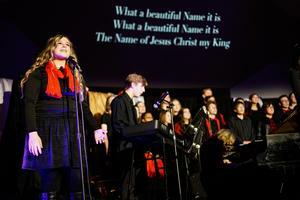 Christmas at Berean Pictures! Merry Christmas! 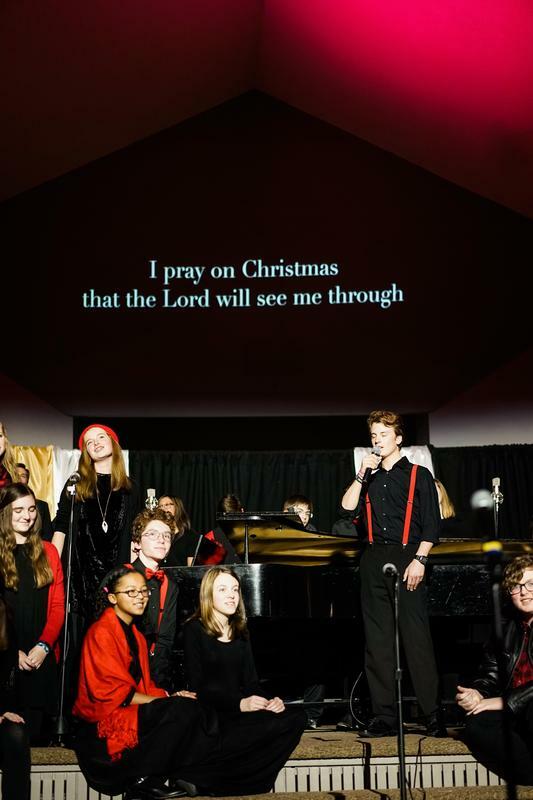 This years theme is "Hallelujah, Light has come"
High School and 4th grade students will present with voice, musical and drama presentations. ART: The art department strives to create an environment of creativity for our students. Our curriculum challenges students that like God’s creation, art reflects design and nothing is created in random. Students are taught the elements of art and the principles of design, along with art history, creating art in a wide variety of media such as drawing, painting, printmaking, clay, and mixed media. It is our desire that they are equipped to skillfully use their art to communicate their worldview and transform lives for the glory of God. This year we are excited to announce our first Annual Art Gallery Show, which will highlight the work and year-long projects of our students in detail this coming Spring! Be on the lookout for more information regarding this. 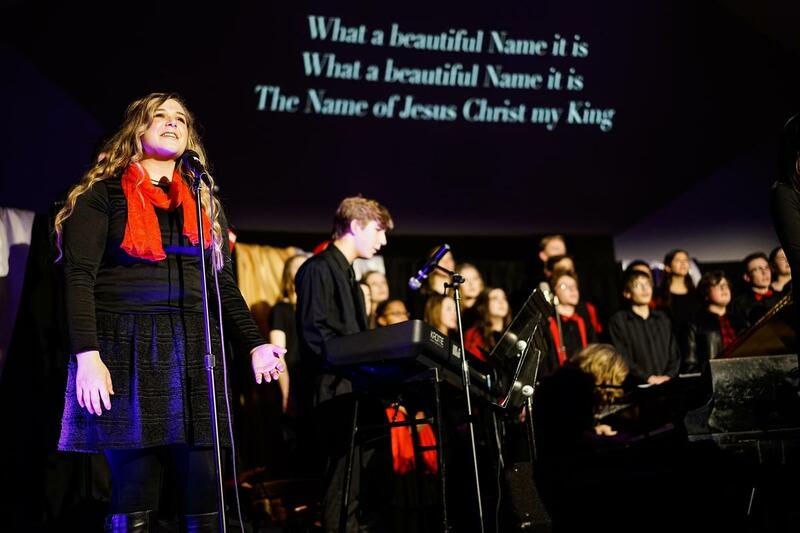 MUSIC: Our passion to teach music to Berean students is worshiped-fueled celebration to our God, equipping students with inspiration and knowledge to express the love of Jesus. Praise teams, musicals, and our newly added band program are all avenues for the gift of music to be explored. 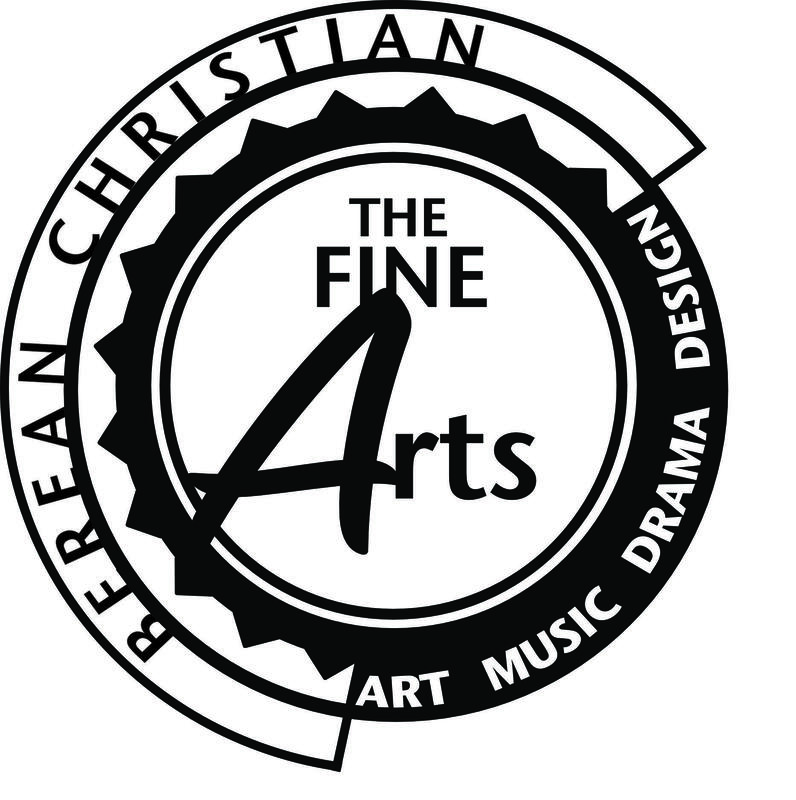 DRAMA: Our goal is “to glorify God through excellence and integrity in the theatrical arts while providing a practical and safe outlet for students to affirm their beliefs towards the Christian’s role in entertainment.” Drama class is offered with play productions throughout the year, in a variety of grade levels and genres. This is going to be another exciting year as we have five productions planned for this year. You can purchase tickets individually or become a Season Pass Holder and build your own package. See the school website for more information. DESIGN: Practical and hands-on assignments that utilize the gifts of a designer. The production of the school yearbook among other various projects will enhance and develop the student’s awareness of God being the ultimate designer even as they expand their own God given talent. Our students are currently hard at work on the yearbook...don’t forget to order yours! This is going to be another exciting year, and we give God the glory for the many gifted/talented students we have, enabling us to plan such a fantastic year! Many thanks also to Michael Brown, Beth Smith, and Wynter Manis for the extraordinary talents, abilities, and time they bring to our program. They do all things WELL, and we are blessed to have them on our staff. Please feel free to contact me with any questions! See you at the Arts!